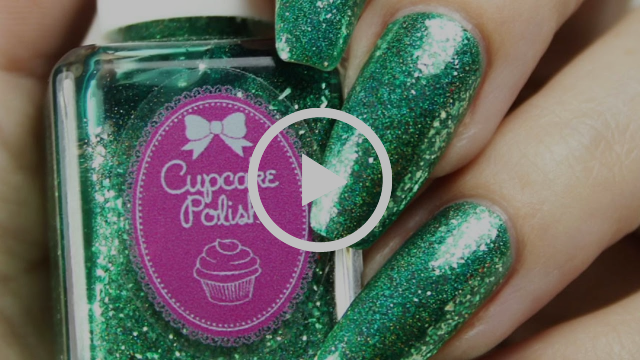 Cupcake Polish has just released a sneak peak of their holiday trio and it is gorgeous! Check it out in the video below and let me know what you think. Here is your SNEAK PEAK of our NEW Holiday Trio! We are SOOOOO excited for this trio to launch! As Always thanks for stopping by and Happy Polishing!